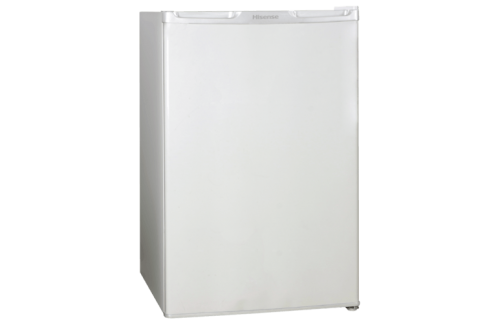 Rent 350L White Top Mount Refrigerator - Apply Online Today! 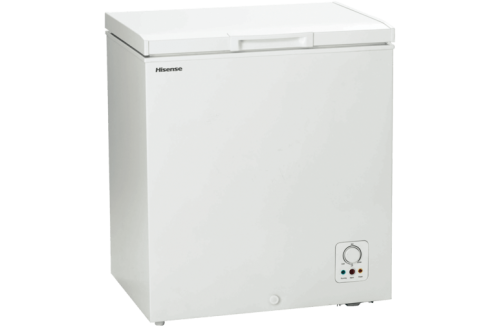 You can keep plenty of perishables without difficulty with this Hisense refrigerator’s 350 litre total capacity. 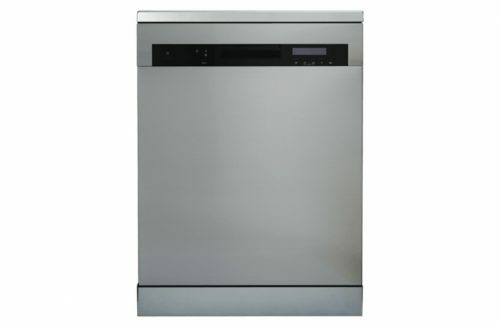 It features a 595mm width, a 1698mm height, and a 665mm depth. 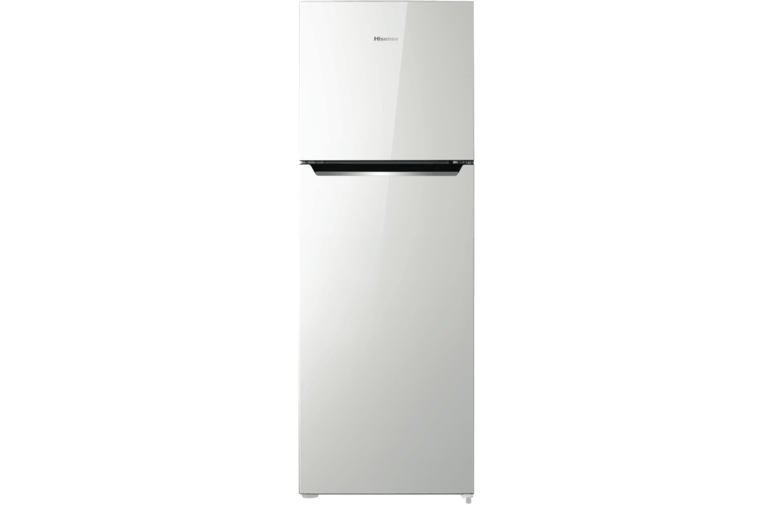 The Hisense HR6TFF350 has a white finish and adjustable glass shelves. Its two shelves enable you to set up the storage space however you want it. The HR6TFF350 refrigerator features a 3 star energy rating and a 3 year manufacturer warranty. It’s a good option for keeping perishable food fresh.